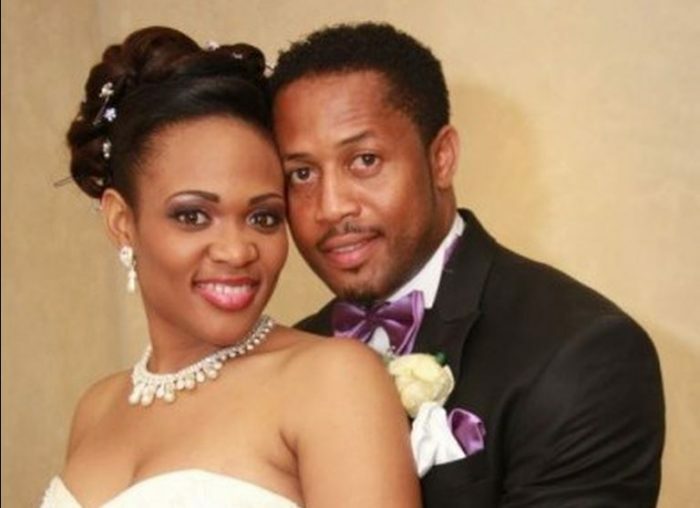 Mike Ezuruonye has denied reports that he and his wife will be getting divorced. Also, according to him, his wife did not give birth to an albino. Several news sources have reported that Mike and his wife are set to divorce each other. Their reason for divorcing each other is said to be because his wife recently gave birth to a baby who is an albino and there is no albino in his lineage says the news sources. Mike Ezuruonye responded to these rumours and said they are definitely not true. Ezuruonye considers the rumours to be absurd. He reiterated that His wife did not give birth to an albino and they are definitely not getting divorced.